100% Natural Bio Org Skin & Hair Hand Made Cosmetics ! Natural cosmetics serve to beautify and care for the human body by means of ingredients from nature. This is made possible with natural raw materials, friendly to both the skin and the environment. Natural cosmetics should stimulate and support our natural skin functions, rather than supplanting physiological processes. These products offer gentle, wholesome care and are thus an important aid to the health of the skin at any age. Natural cosmetics revitalize and harmonize body, soul and spirit. We use natural raw material such as plant oils, fats and waxes, herbal extracts and essential oils and aromatic materials from controlled biological cultivation or controlled biological wild collection. In addition to the careful selection of raw materials, the ecological impact of each product plays an important role ! Posted by institutanca on April 25, 2013 in Bio Org Natural Cosmetics " Provence & Maroc "
Anti Age Natural Skin Care Solution !! Bamboo , Shea Butter , Argan , Plum Oils ! 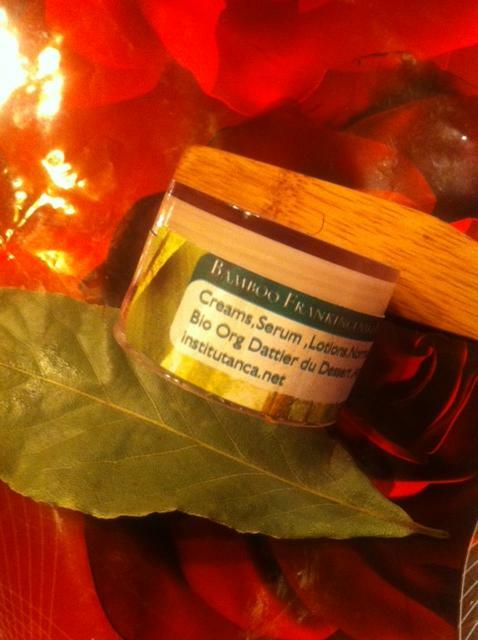 Posted by institutanca on January 29, 2013 in Bio Org Natural Cosmetics " Provence & Maroc "
Ode a La Rose !!! 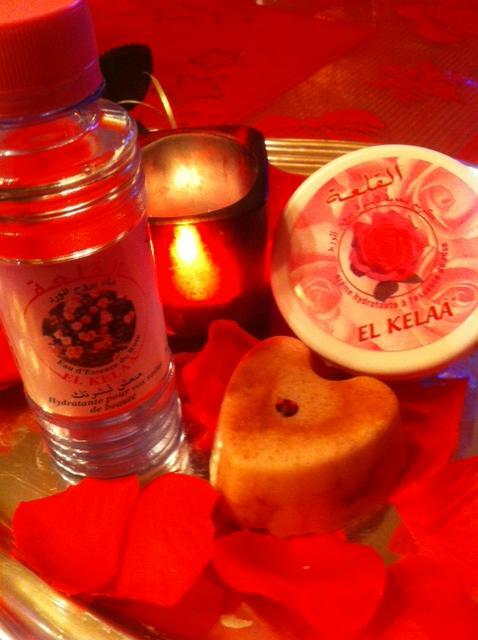 Pure Morocco Rose Water , Shea Butter A la Rose Soap , Morocco Face Cream Ultra moisturizing !!! 45.00$ ! Soap it’s for Free !!! Tags: Anti Age, Flowers Essential oils, Natural skin care . 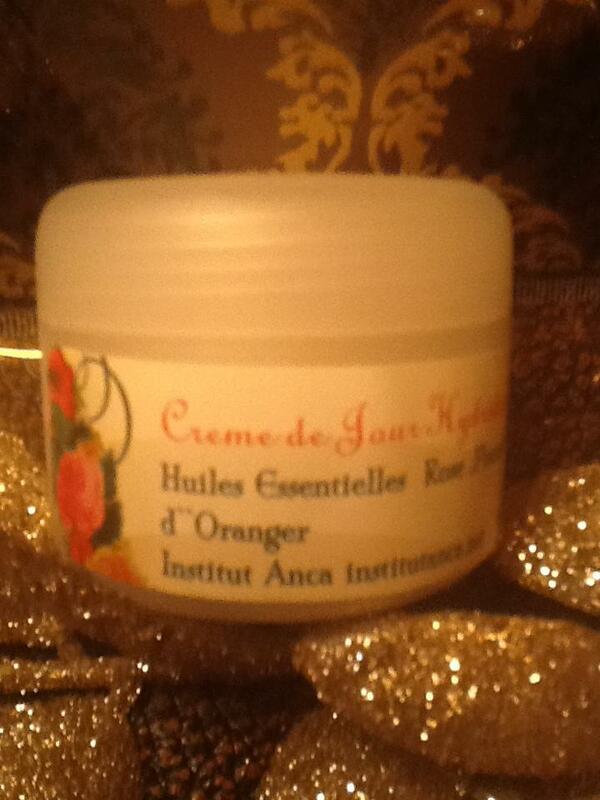 Aromatherapy Anti -Age cream !! 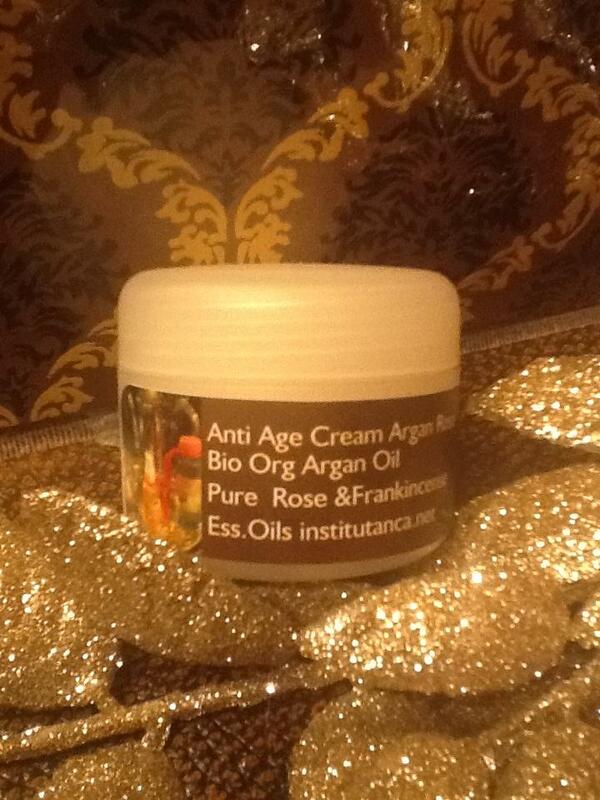 Pure Bio Org Morocco Argan Oil , Rose & Frankincense Essential Oils !! All Skin Types !!! 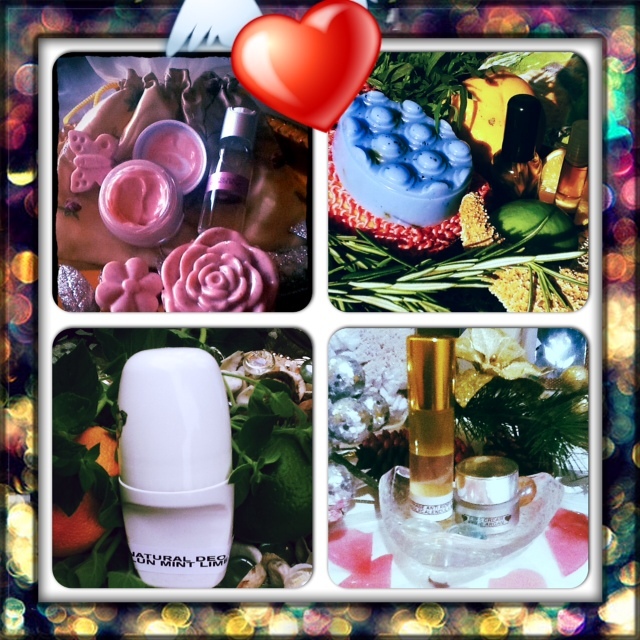 Moisturizing Day Creme Rose & Orange Flower & Frankincense & ARGAN Oil !! Normal , Dry and Sensitive Skin !! 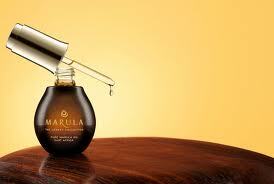 Tags: Anti Age, Argan Oil, Aromatherapy, Natural skin care . Voila encore le Pouvoir des Huiles Essentielles en Synergie avec l`hile de Figue de Barbarie !! 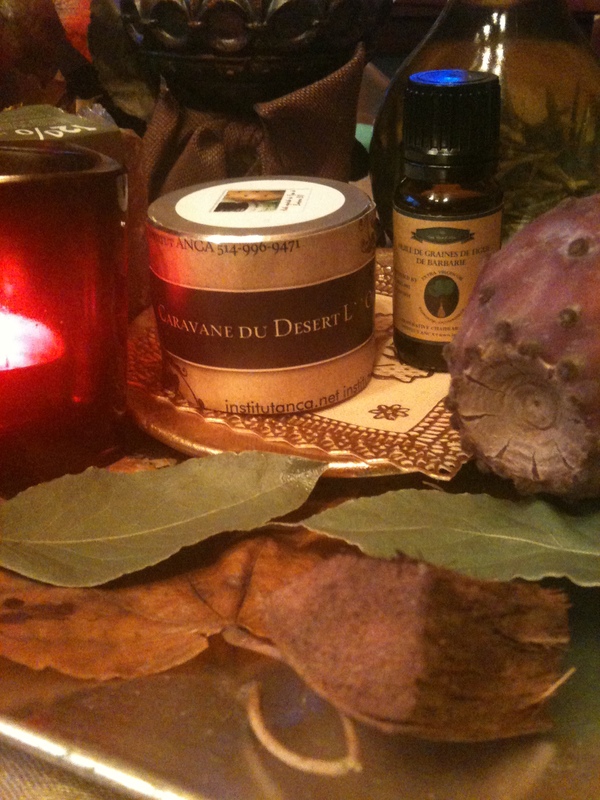 Posted by institutanca on November 22, 2012 in Bio Org Natural Cosmetics " Provence & Maroc "